Over the past 5 years, AI technology has been developing into a very stable and complete stage, it has the power to revolutionize how businesses operate and the way we live. In Vietnam Tech Market, many startups have already developed numerous AI Machine Learning projects creating an innovative boost for the whole industry. For that matter, the salary for this particular skill is increasing significantly for the years to come. 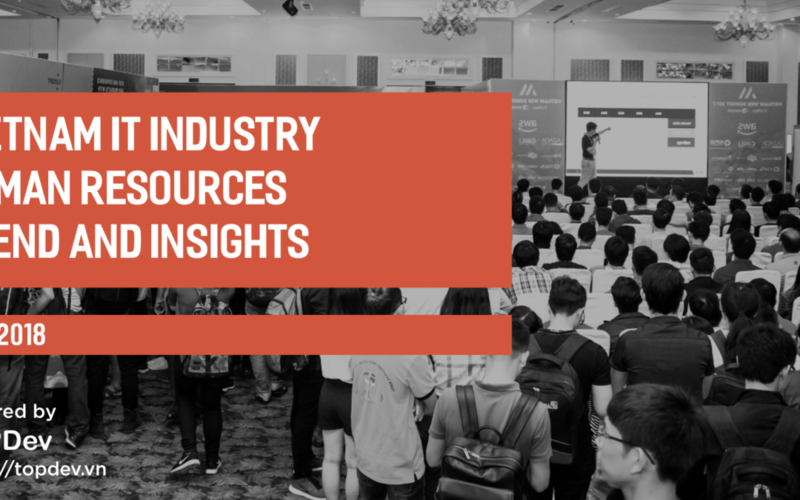 At recent national tech conferences like Vietnam Web Summit and Vietnam Mobile Day, many companies and corporations from all over the globe have mentioned a lot about applying AI and Business Intelligence in to their current business models. 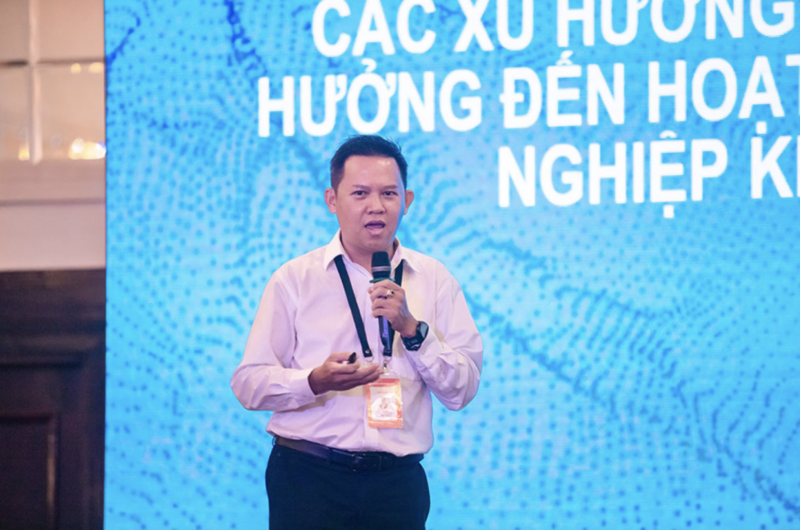 It shows us that AI is the key to our future and this is one of the focuses for Vietnamese Tech industry to look at for the next innovation movement. Not just AI, many other technologies are also on the rise, understand the market is the key to your future success. While advances in technology may someday result in ground-breaking solutions, for now businesses should follow a clear path for their innovation process and this is the best information we’ve provided yet. The information was acquired from Oct 3rd to Dec 14th, 2018. We have been collecting surveys from thousands of developers and recruiters in our data- base into to form one of the most comprehensive guideline for IT industry market report. For Vietnamese version of this report, please go to this article. For English version of this report, please download here.